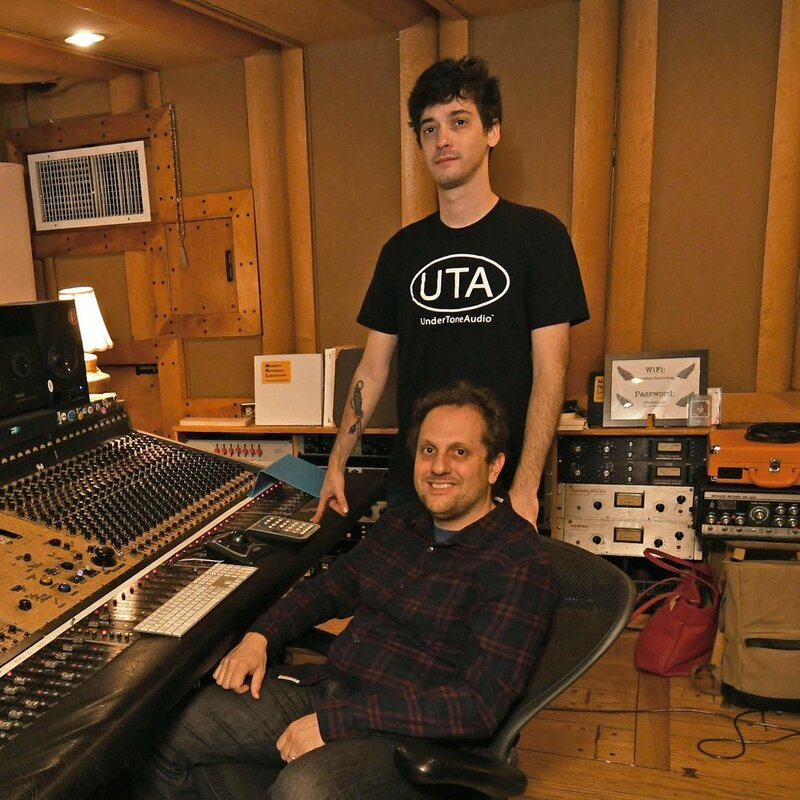 Home to producers Joe Napolitano and Tim O'Sullivan and featuring a 48 channel custom UnderToneAudio console, and probably the best sounding NS-10 setup you've ever heard, Studio B is a great studio for mixing and live tracking. Studio B was the mix room in the days of Crystal Industries where many incredible albums neared the final stages of their production. The LC48 was the second UTA console to be commissioned for Barefoot Recording. The first model with exposed porous bronze finish, it sounds as good as it looks. Studio B features a tight, punchy and super vibey 289 square foot live room and an adjoining iso booth. For even greater flexibility, studio B is connected via tie-lines and CCTV to all of Studio A's recording rooms. Studio B also comes with an array of outboard gear, including 2 UTA UnFairchilds, an EMT plate, and access to Barefoot's collection of microphones, drums, guitars, keyboards and amps.